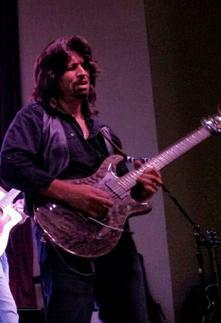 Tony Artino has been playing guitar and performing for over 41 years. 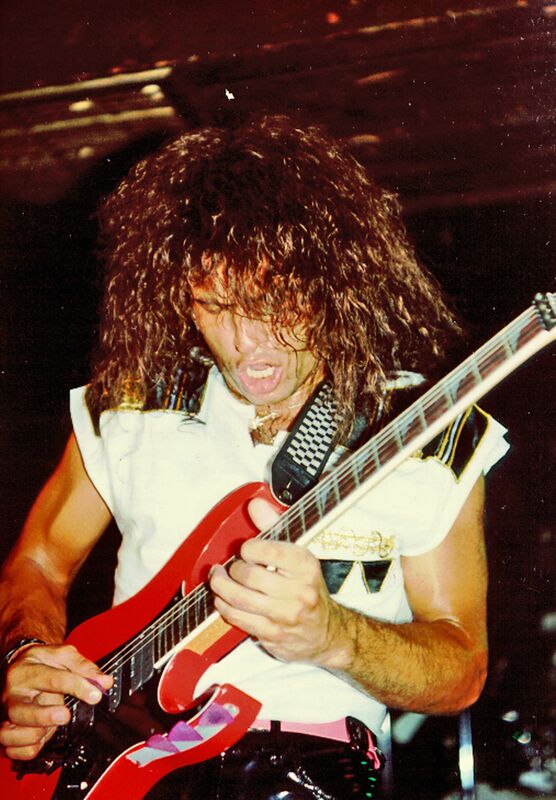 Early in his career, Tony was one of the most talented shredders to come out of Cleveland when he signed a production contract that relocated him to Chicago where he recorded an album and toured with the rock group DEFCON during the late 1980’s. Tony has since performed along side of well-known bands such as Stryper, Bullet Boys, Joe Walsh, Bachman-Turner-Overdrive, Pat Benatar, The Isley Brothers, Guiffria, TNT, Enuff Z Nuff and others. While living in Hollywood during the early 90’s, Tony began his Warner/Chappell session player career where he recorded guitar tracks for such artists as Eddie Money (Love And Money album), members of Whitesnake, Survivor, Vixen, The Outlaws, Robin McAuley, Asia, Heart, Rod Stewart, Steve Winwood, Paul Young, Aerosmith, Paul Anka and Rita Coolage amongst others. 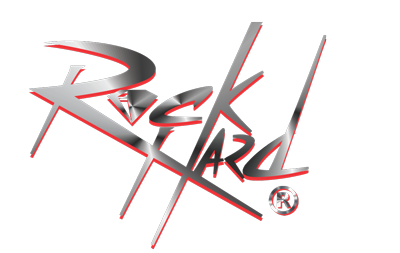 Tony also became the music coordinator and performing guitarist for legendary singer Cherie Currie of The Runaways. Tony and Cherie co-wrote and recorded many songs together over the years including scene scores used in the film industry. 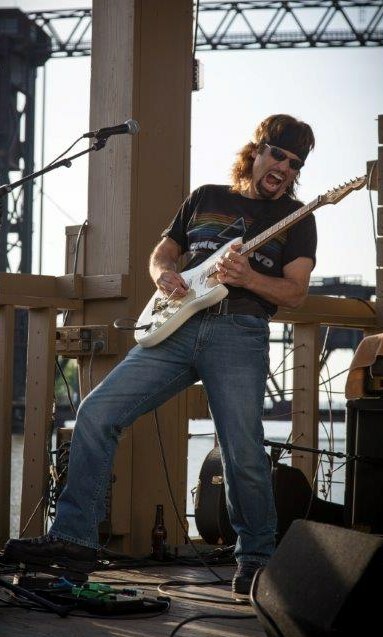 Tony remains active in music in theCleveland area where he resides with his wife and children, and his experience and passion for guitar have been instrumental in helping to perfect ROCK HARD Picks.